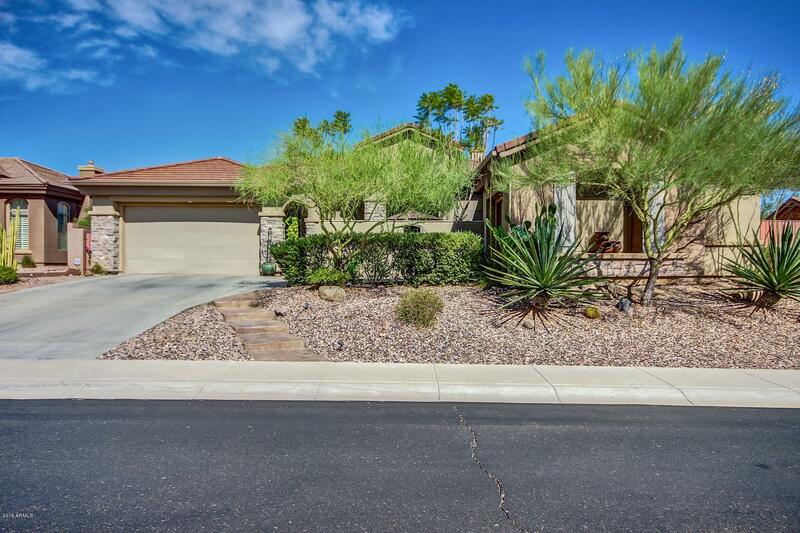 All ANTHEM UNIT 42 homes currently listed for sale in Phoenix as of 04/23/2019 are shown below. You can change the search criteria at any time by pressing the 'Change Search' button below. "Popular Sonoma Model has it all. Split Master, View Fencing on Ironwood Golf Course Hole 17, Mountain Views. Sparkling Pebble Tech w/Solar Heating and Rock Water Feature, built-in bbq, kitchen opens to family room w/fireplace. SS appliances with granite counters, pull out shelving, lg gas cooktop. Travertime flooring, carpet in bedrooms,family and living room.Rain gutters and solar window screens."